Microsoft always has the unenviable spot of being the first one up on Monday. This allows them to get their news out first, but it also give Sony a chance to respond. There’s no better example than at E3 2013 when Xbox announced the pricing and details of the Xbox One, then Sony followed in the evening and completely destroyed any momentum that Xbox had.. 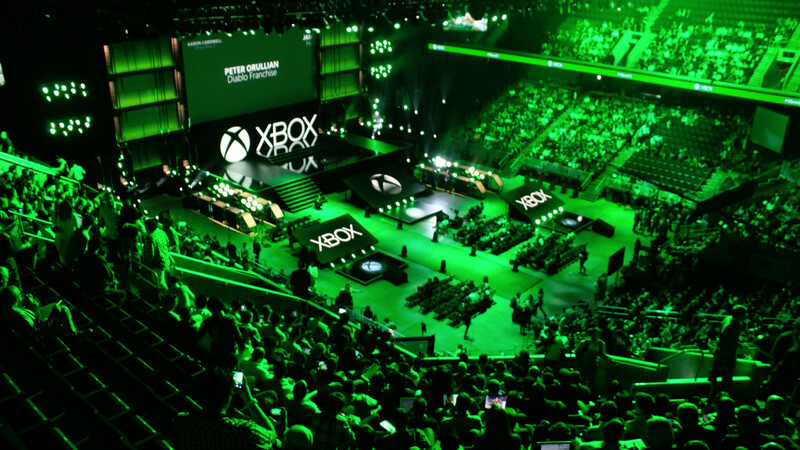 While that did not happen this year, Microsoft did have the biggest announcement of the show, but its overall press conference wasn’t as good as Sony’s presentation later in the day. 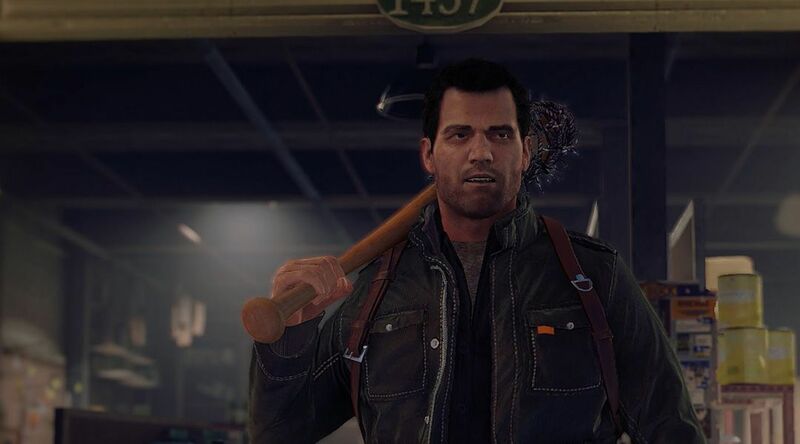 Dead Rising 4 is an interesting way to reintroduce Frank West — the main character from the first game — and use the power of the Xbox and PlayStation platforms to make the game even more zanier than it already is. The new game appears to be a nice step-up from previous entries, as it appears to have more zombies and even crazier weapons than those in the games first three entries. I’m definitely looking forward to Dead Rising 4 more so than the last offering earlier in the generation. Sometimes it’s just fun going around with crazy weapons and killing a whole lot of zombies, and there no better way than Dead Rising. 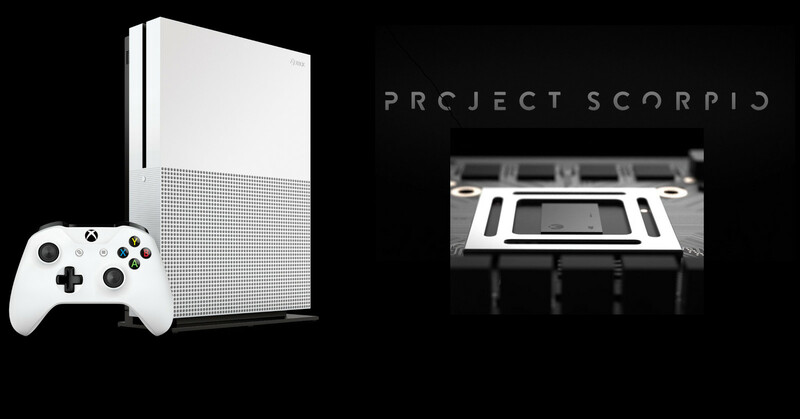 Project Scorpio is that complete step forward that I was talking about in a previous podcast while PlayStation’s NEO is a half step that I feel is very shortsighted. Microsoft fired the first shot and appears to have made the correct decision when it comes to next-level hardware. Building a more powerful machine that will be way ahead of anything else on the market sets up Xbox to be the console for people with 4K TVs. Even though I know I will not be able to purchase it on day one, the specs on Scorpio makes it something I will buy very soon after its release. We Happy Few is the most interesting game that I’ve seen this year. I love the look, I love the premise and I think taking a risk like this is something that industry needs to stay vital. 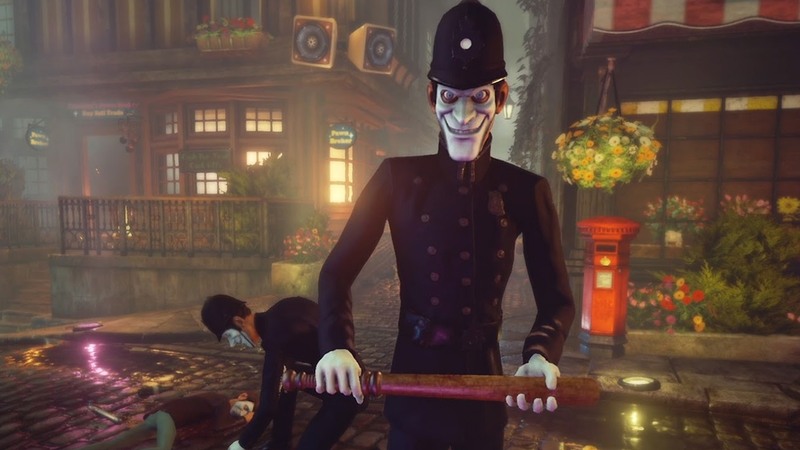 Set in 1960s England, We Happy Few revolves around the population taking a pill called “joy” to keep them oblivious of their terrible surroundings. The uniqueness of this game is what drew me to it, and like Fe, this is a game I probably wouldn’t have thought about last generation. 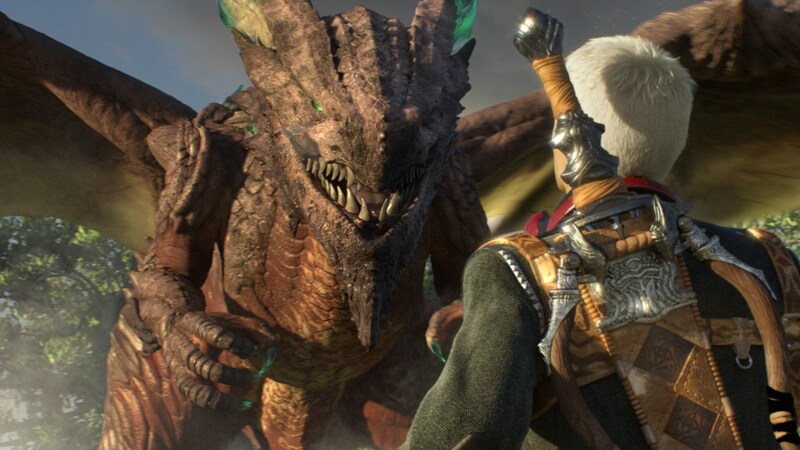 Scalebound is a game that I was excited about when it was first announced, but every showing since has lessened that excitement. I don’t know if it’s the tone of the game, or that the action doesn’t look interesting to me, but something is just off in recent showcases of the game. Once again, they failed to present anything that would make me want to purchase the game or even recommend it to friends. The interesting premise makes me hope that it may end up being good, but I seriously have my doubts. While I still think Final Fantasy XV will be a good game and will sell well, its showing at E3 this year was disappointing to say the least. From showing off only a giant boss battle instead of the towns and smaller skirmishes to the ill conceived VR mission in the game, FFXV looks like it’ll be good but I think the marketing of the game is not where it needs to be. I will probably still purchase it either day one or shortly there after, but I really hope that I don’t end up regretting it. 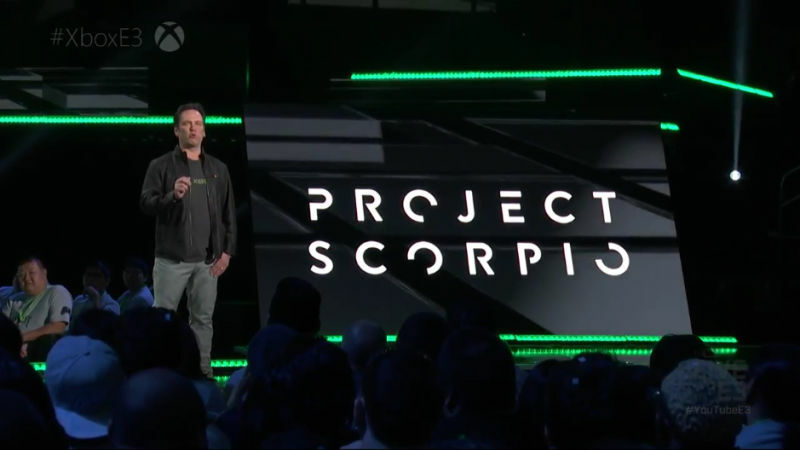 The announcement of Project Scorpio itself was amazing. Getting different developers from different studios that were not first party Microsoft was key to selling this as the next big thing. If only Microsoft people were excited about it, Scorpio would be as dead in the water as the Xbox One was when it was announced. I think the presentation in the video, especially Phil Spencer’s words about it, were such a contrast to the E3 2013 announcement of Xbox One that I think they learned from their mistakes. I’m excited for the future of gaming, more so than I was with the announcement of NEO.